Thanksgiving along with the rest of the holidays can get very crazy as we all know! Especially for whoever is hosting. Show your host you care by bringing them something thoughtful to enjoy the whole holiday season. 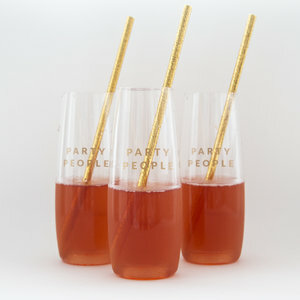 As you know we are in love with out Party People champagne glasses. They make for the perfect host gift because they are made for entertaining! Reusable, shatterproof, and dishwasher safe. What more can you ask for? Your host can pull them out every time they’re entertaining. With the holiday season approaching, its nice to send greeting cards to all of your loved ones. 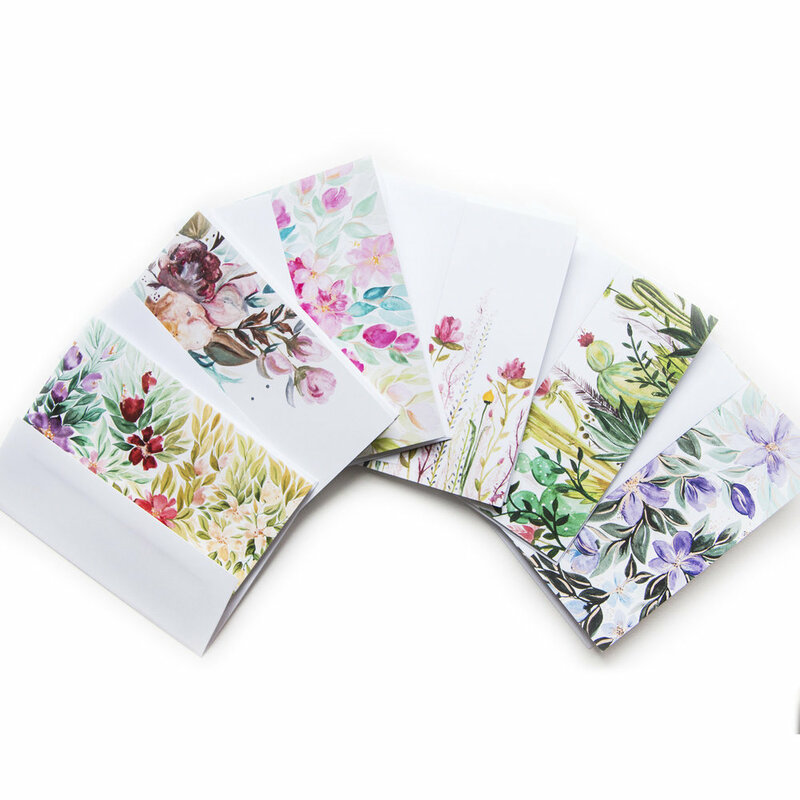 Give the gift of hand crafted watercolor cards to your host so that they can spread some holiday cheer! Ramblerose has tons of options to choose from including a selection of holiday cards you can pick from as well! Candles make for great gifts because they can be used in any room! And who doesn’t love a nice smelling home? These are two candles I’m really loving this season! 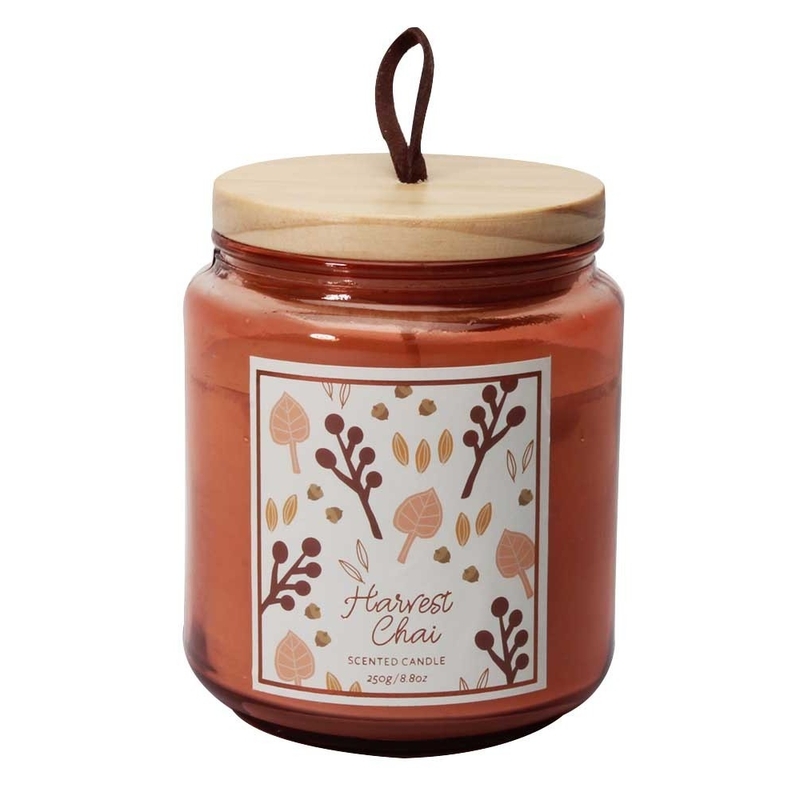 Harvest Chai is a new one I picked up from Target recently and it’s basically fall in a jar! Marshmallow Fireside on the other hand is more on the wintery side, and its probably my all time favorite from Bath and Body Works! Every host loves a good platter. They're great for serving food (obviously) or can be used to style up a cool centerpiece. What I love about this one is the wood + gold accents along with the handles, which makes it easy to move around during a party. Your host can go from serving up a delicious charcuterie to serving up some cocktails on this bad boy in minutes! 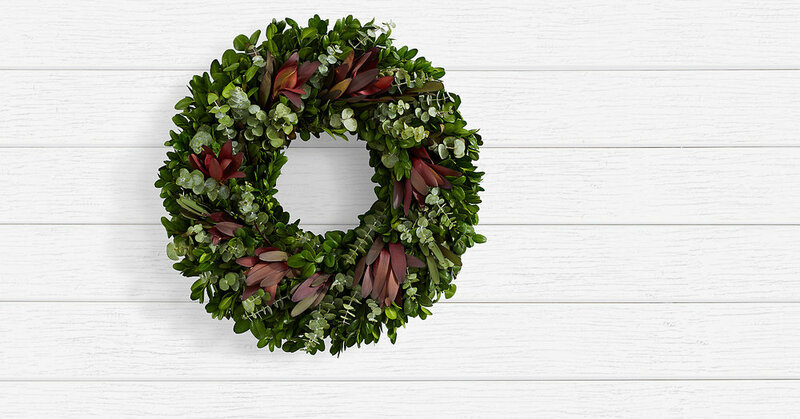 Wreaths are a must during the holidays. You can buy fresh ones from your local florist OR order one online to be delivered right to your hosts door. We recommend ordering it to be delivered the day before your gathering just so that your host will have enough time to find a place for it and hang it up. We love this one from Pro Flowers! They also have a ton of others that are more on the holiday side if you think your host will enjoy that more. Whatever you decide on, your host is sure to love it because after all its the thought that counts right? Let us know what you’ll be bringing on Thanksgiving in the comments below. Everyone Has A Birthday, Right?